James Miller was born in St. John’s. He moved to the United States and later to Montreal only to return to St. John’s to complete high school. While attending Prince of Wales Collegiate, he was taught art by the renowned Newfoundland painter Reginald Shepherd. As a young student Miller saw an exhibition of 18th century Dutch Realists at the MUN Art Gallery. 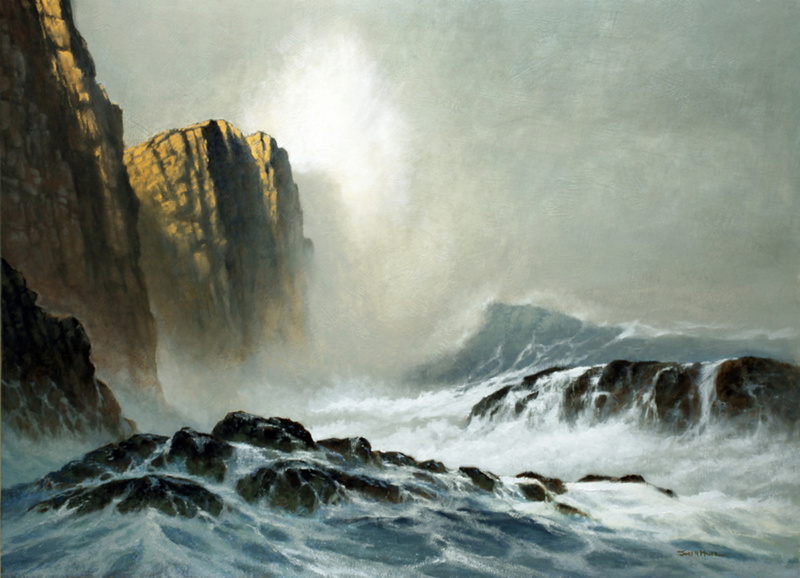 The profound impact of that exhibition led Miller to pursue an education in the visual arts. At age 17, Miller was one of the youngest students accepted into the visual arts program at the Nova Scotia College of Art and Design. 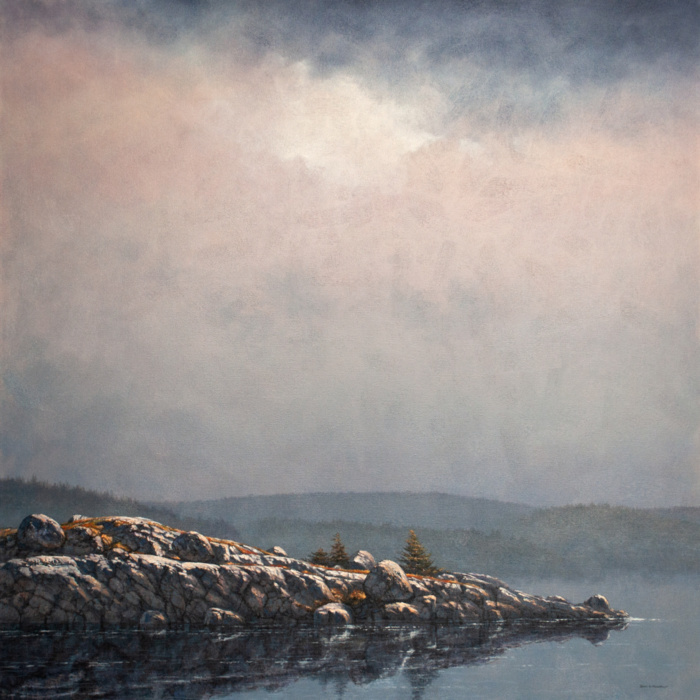 His studies at NASCAD prepared him to go on to further study at the Ontario College of Art, where he graduated with his Associate of the Ontario College of Art, AOCA. Classic Realism influenced Miller’s work and initially he produced paintings derived and inspired by a classical approach. Over time he ventured out and experimented with a more contemporary approach to imagery and technique acknowledging influences from surrealist painters such as Salvador Dali and Max Ernst. He enjoyed the freedom that he found in their work and their courage to break the rules of traditional painting. This is evidenced in Miller’s still life paintings and the language he draws from to make them. 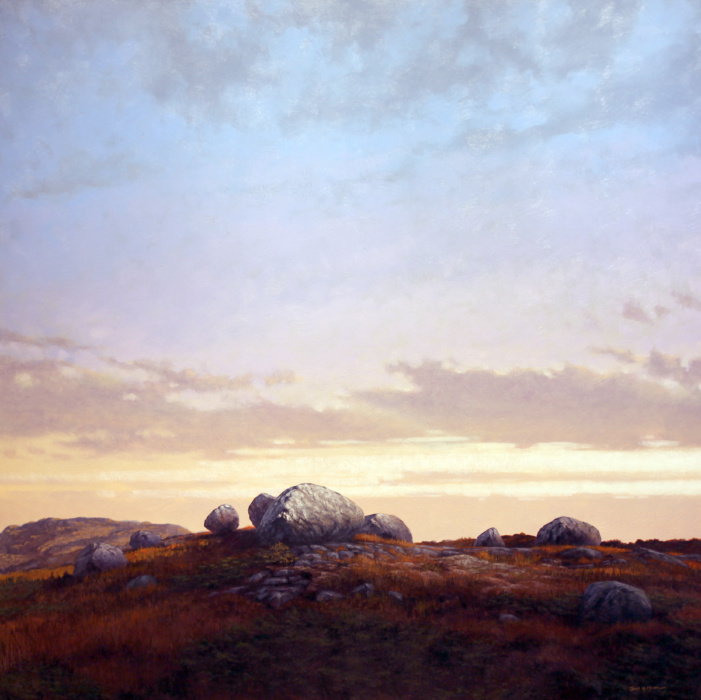 James Miller sees the history, culture, and landscape of Newfoundland and Labrador as the primary influence for his work. 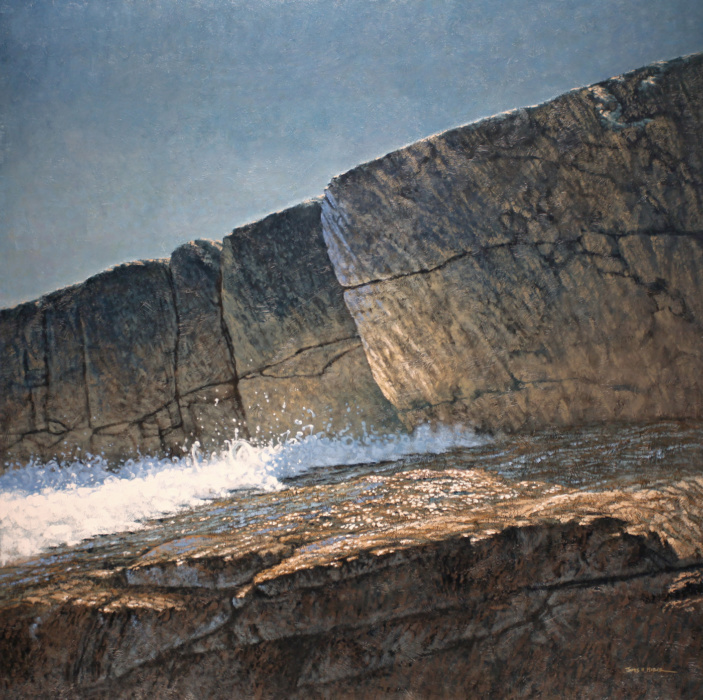 His paintings of the land and sea are not for the tranquil reserving eye but relate in their elements to the Northern Romantic Tradition of painters. 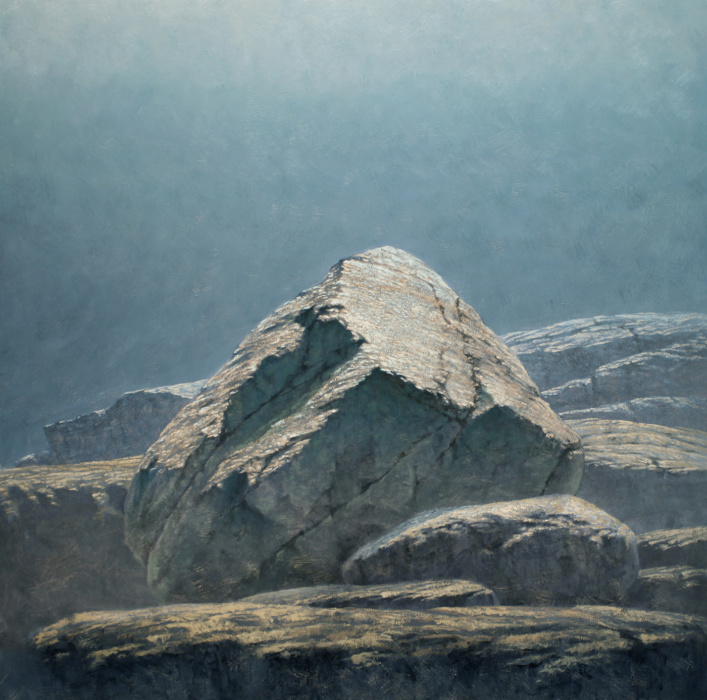 Miller’s work was recently highlighted on the cover and inside the Newfoundland Quarterly’s summer edition. 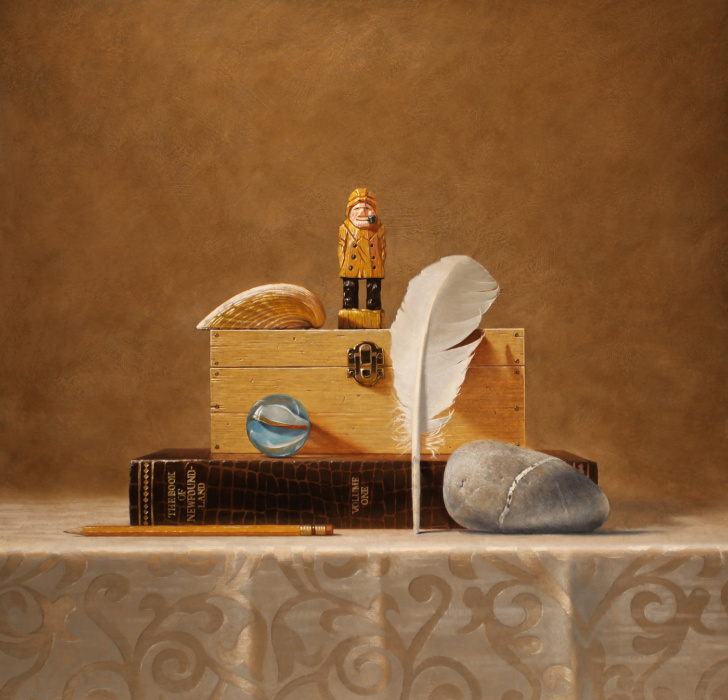 Earlier this year four of his paintings were selected as finalists’ in the American Art Renewal Centre’s Annual International Juried Competition.